Watching the telecast of parade was an integral part of Republic Day as a child. This year, I had the good fortune of living the same experience because Manuraj wanted to see the parade and I must admit, watching the parade and listening to all the stories still gives me goose bumps. 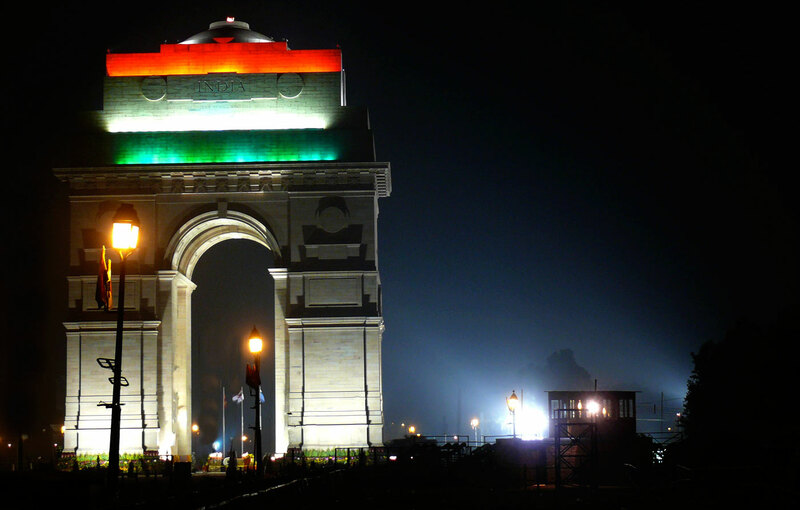 To take our Republic Day celebrations one step further, we decided to drive down to India Gate. We did the same two years ago as well and had a chance to take a look at some of the army vehicles. This time though we were a little late and the area was closed off.